K'NEX Education - Intro to Structures: Bridges Was $40 Now Only $27.74! You are here: Home / Great Deals / Amazon Deals / K’NEX Education – Intro to Structures: Bridges Was $40 Now Only $27.74! K’NEX Education – Intro to Structures: Bridges Was $40 Now Only $27.74! Perfect for your future engineer or architect! 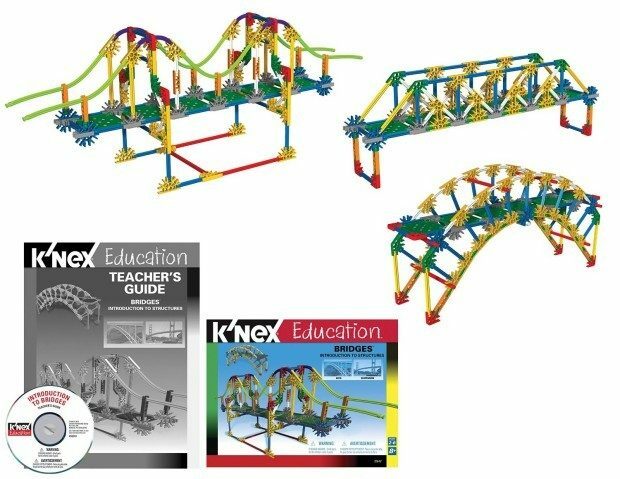 Head over to Amazon and order the K’NEX Education – Intro to Structures: Bridges Was $40 Now Only $27.74! Shipping is FREE with Prime or on overs of $35+. Don’t have Prime? Try a 30 day FREE trial!